We're proud to develop most of our titles for Mac, iOS, and Android! 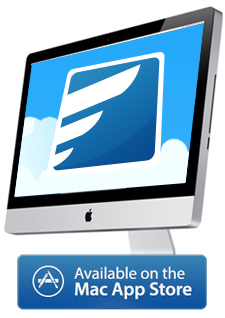 For Mac versions, please visit our Mac page. 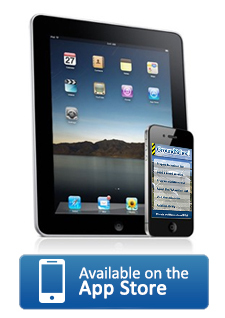 We also have iOS (iPhone/iPad) apps and Android apps. 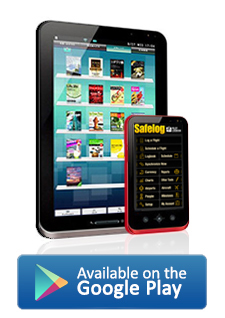 Please understand with the exception of our Safelog Pilot Logbook system, which is a special case, all of our platform versions must be purchased individually. This means, for example, that if you want a given app for both PC and iPhone, or Mac and iPad you'd have to purchase each separately. This is not our policy nor our decision, but the decision of the Apple, Google, etc app stores. Please see this web page for more info on multi-platform questions.